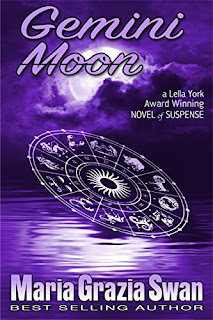 My review of Gemini Moon was seen yesterday--today we all get a glimpse of how this story originated. Thank you Maria Grazia Swan for so graciously allowing us to know the background-it is interesting! This is how Lella’s story started. It was a cold, foggy spring morning up in the Cuyamaca Mountains, East of San Diego, and I sat and listened intensely to Jan Burke’s workshop on how to make our fiction feel more real. All this happened at one of the Bare Bones Conference, organized by the San Diego chapter of Sisters in Crime, and, yes, it was a long time ago, and the location was a vacant summer camp for girls just outside Julian. We slept on bunk beds and ate macaroni and cheese and entertained ourselves with games we played sitting around tables by a large roaring fireplace. Now you understand the "Bare Bones" name, right? One of the highlights of those games was one night when I was partnered with J.A. 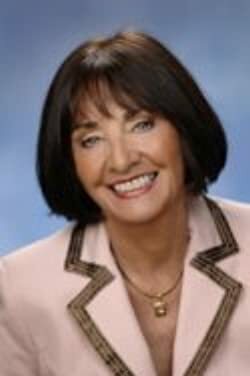 Jance—the woman is a riot! But back to writing. This is how the story begins, and how we meet Lella. cook trying to reel in a fish… As for the astrologer, the red velvet table cover, and the candle in "Gemini Moon?" True. Was the man a real astrologer or not? I can’t tell for sure, but he was from Spain, and I have the feeling he was an art student trying to make extra money. Of course I’m not sure. Here is what really happened: I accidentally gave him the wrong birthdate…subsequently the whole chart was messed up, we ended up arguing, but we parted on good terms. And he did keep my money. But the little incident got me thinking—what if? And there you have it, my first chapter, inspired by a real encounter. Your reviews are always so spot on. I have read one or two of your recommendations and I appreciate your point of view. This one will be added to my list. Sounds like an enjoyable and interesting read. I wish I only had time to sit and read a book. Maybe a beach vacation and a few books by my side would get me back to my passion! This just makes me want to read it more! I have to get this one ASAP, I don't think I will be able to put it down. You give such great reviews! They always make me want to read the book even if its not usually my type of book. Cant wait to try this one! How cool to have a back story of how it started! Sounds like a great story! Thanks for the introduction to a new author! I'm always looking for new great reads to add to my list! I love to take a good book or two along with me when I travel out of the country. I think this Gemini Moon would be a good choice. I love suspense novels! They are the best! I always love reading up on books I would otherwise not come across on GoodReads or Best Sellers. There are some hidden gems out there! I really like to read about the background story of the books. It's so fascinating! 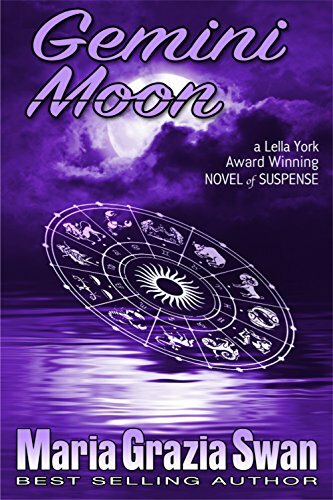 I think I missed your review of Gemini Moon, have to go and check it out asap.